Welcome to the Scots Guards. Within this website you can navigate through our pages to help you learn more about our regiment, history, ongoing charity commitments as well as how to join the family. 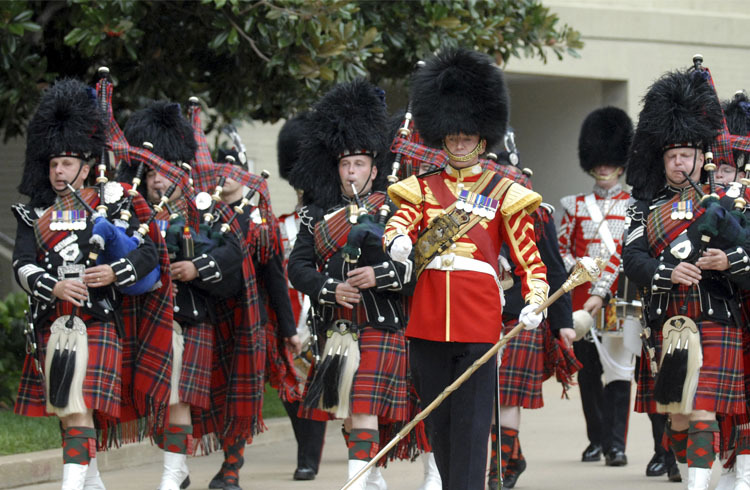 The Scots Guards is Scotland’s Regiment of Foot Guards. 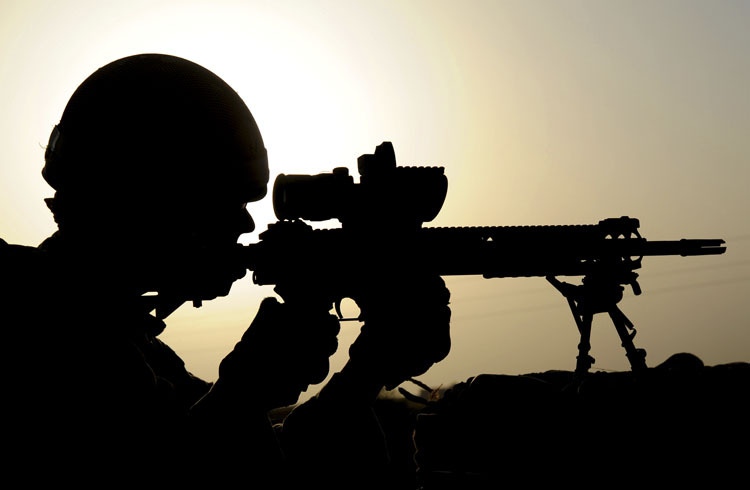 The Regiment is an operational, deployable, first line Infantry Regiment of the British Army. Our Regiment is comprised of the Battalion (the fighting component), F Company (ceremonial), Scots Guards Association (veterans), charity, recruiting team as well as the Pipes and Drums and band. 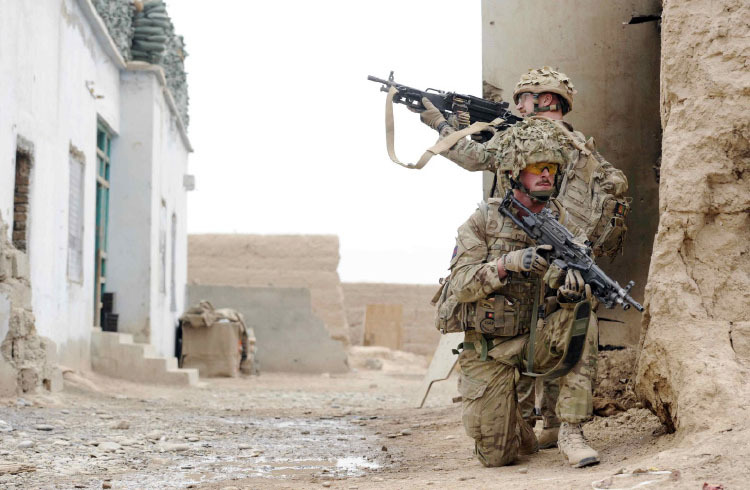 Guardsman: When you join the Scots Guards, you will not just have a career, but a life. Scots Guardsmen are trained to the highest standards. 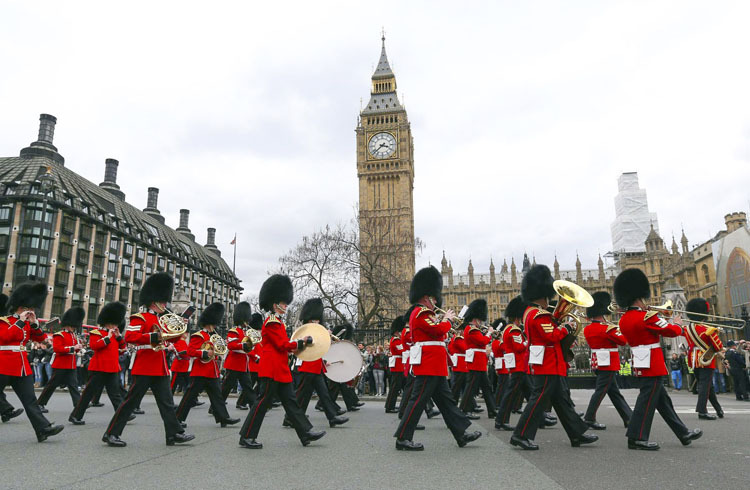 Officer: There are only a few commissions available in the Scots Guards each year and competition is fierce. If you are interested in serving across the globe with one the most famous infantry Regiments then follow the link above for details on entry requirements and procedures. Our Regiment is comprised of the Battalion, F Company, Scot Guards Association, our charity, recruiting team as well as the Pipes and Drums and Band. The Pipes and Drums are made up from soldiers of the Battalion and conduct their training alongside the remainder of the soldiers. The Band of the Scots Guards contributes to the Regiment and Army by supporting the ethos, tradition and identity of our soldiers. It is easy to think of wounded as physical injuries however a high percentage needing help have less tangible injuries. Find out and research your past; find relatives and ancestors that have served with the Scots Guards.